You have decided to take the first positive step – to look for new employment – what next? How we can help you from here? • Have you written a CV before? • When was your existing CV last updated? • Which language does your CV require? Is English your first language? We provide a full range of candidate services – from proofreading your current CV to drafting your CV and cover letter from scratch. For more information on these key steps – click below for our recent publication. 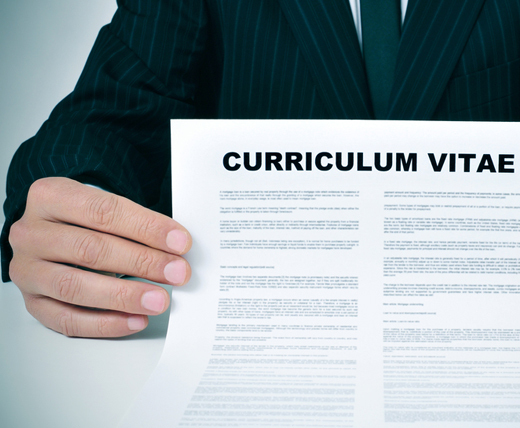 3 Steps to Successful Submission of CV for Publication & Applying for a position. What do you actually know about this company? You need to complete some research, linked to their business activities, client base and history of the company. Review the company’s website, social media profiles and any key literature you can trace, including any public records. Pay particular attention to the business area you will be involved in, if you are applying for an accounting position, review the company’s products & services linked to this area, so you are best placed to share your findings during the interview. There is an endless list of questions which could be asked in an interview. A key question to ask yourself – step into the shoes of the potential Employer – if you received your CV what questions would you ask?? ?It is best practice to gather together a selection of questions, which you wish to ask the interviewer during the interview process. How has this position been generated? What are the main objectives of this position? What career development opportunities would be available to myself? What is the best thing about working at this company? It is amazing how we forget to take care of the necessary basics – preparing yourself for the interview. The outfit -complete a dress rehearsal – really look at yourself in the mirror – what impression will you give – is this right for you? Get a good nights’ sleep & no big night out celebrations before the interview. 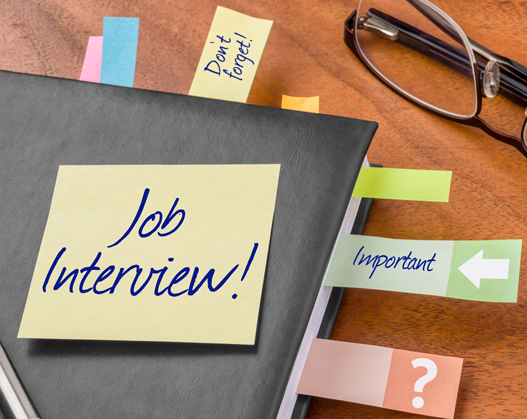 Do you know the location of the interview – can you complete a test run at the same time of interview the day prior? What does your body language say about you – confident, positive individual on a successful career path? If not what can you do to improve this? First impressions really do count.. Looking for more information on this full key area – click below and gain access to our Recruitment Education section. Know your CV – be prepared to answer questions linked to all aspects of your submitted CV and ensure you have evidence to support any claims made e.g. excellent team work skills range – how to demonstrate this to your potential employer in an interview situation. Get into the Zone – what do you need to do whilst preparing for a big event, listening to your favourite motivational music, or meditation. Do what you need to, to ensure you are in the best positive frame of mind for the interview – it will come across during the actual meeting! Get that hand shake and smile ready for action – a firm handshake creates an immediate positive impression. As does a smile – it creates a positive feeling between two parties. First you should establish the interview method to be used – will it be a face to face meeting or is Skype involved for example. If Skype is to be used, where can you locate yourself to ensure sufficient internet usage available for a successful call? These first five minutes are so important to you – you need to make a positive impact here. Try to build rapport with everyone you meet, not just the interviewer! Q & A section – each party gathering as much relevant information possible to assist in the decision making process. This is your moment – your chance to really demonstrate you are the perfect candidate for the job. There may be a form of assessment; you should have received prior notification of any tasks you will be asked to complete. Linked to assessments, you may be required to complete more than one for various reasons, one on technical aspects and the other assessing your language skills in written format, for example. Final impressions are also important. Your ultimate aim is to leave the interviewer with a lasting impression thinking you will be a great fit within their company. Also at this stage, you should establish the timescales which you will receive a response from this potential employer. A thank you email is a good strategy to follow and not as many candidates as you think actually do this. Our recommendation – follow up after the interview. It demonstrates your interest in the position, professionalism and eagerness to hear feedback from the interview. Make notes. You may be thinking that it is not a requirement; you will remember everything – what if you do not and forget some important information? Remember this is your opportunity to gather information. Also remember how you are being portrayed; taking notes gives a professional first impression and demonstrates you are interested and paying attention. Where there is more than one interviewer, make sure you focus on them all, not just the interviewer asking the questions. 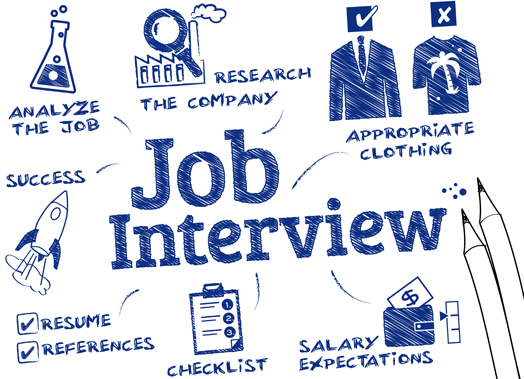 The interviewer, who does not contribute much during the interview, may be the final decision maker. You should remain positive throughout the full process and conclude the meeting with a positive action statement, for example “I look forward to hearing from you”. Be honest, interviewers have potentially been conducting interviews for some length of time, they can spot when candidates are not being truthful. Do not stop looking and applying for positions; even where you feel confident that you will get this particular position. Firstly, establish your own individual account on our recruitment website and upload your CV. For assistance on how to take care of this, click below and you will have access to our tutorial videos, select either Greek or English. 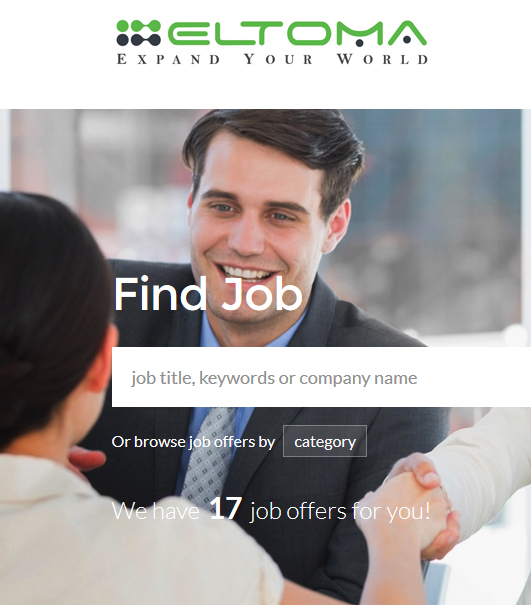 Free promotion of your CV credentials. This is an easy and ideal way to network and advertise your professional skills to businesses and professionals alike. Full access to the Eltoma job listings board. Job alert system – be notified when suitable positions become available. Personalised Recruitment individual account – with notes facility included. A dedicated Recruitment Officer available to assist, including Live Chat Option so you can get an immediate response without having to wait for an email reply. A full range of CV and covering letter optimisation services available. Successful Employment is only a few Steps Away!